Home away from home. 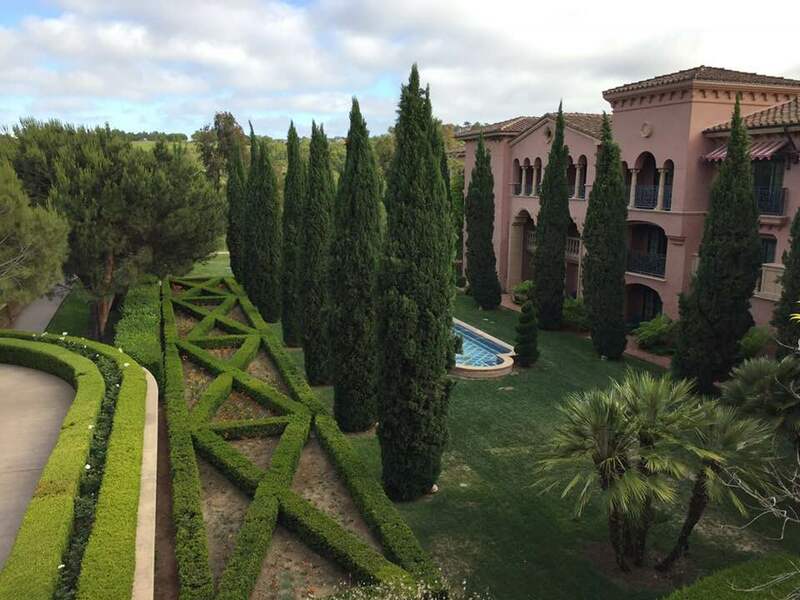 Reloquence is much obliged to the Fairmont Grand Del Mar for providing us with luxurious digs to launch the company. The Lobby Lounge was the setting, with warm fireplaces in the fall and winter. Click on the pics to scroll through the gallery. Don't miss the passion fruit banana gelato and the golden jasmine tea, brewed fresh, and poured over ice. I treated myself to a spa staycation on occasion, with access to the pool included with the purchase of any spa treatment. The library provided the setting for practicing my weekly pitch hotseats for Founder Institute San Diego, and for recording test videos of myself pitching Reloquence to the mentors. We held our weekly face to face meetings in the Lobby Lounge during the day, but nights in the Lobby Lounge are for mingling and relaxing. I checked out Club M one Saturday night with my former college roommate, who lives hiking distance from the Grand. I found a rarely used trail that leads from her house in Del Mar to the back gate of the hotel. It felt as if I had stumbled onto The Secret Garden, a favorite childhood book. There are horse stables and private villas for rent, and the sprawling, meticulously landscaped grounds are a beautiful way to start your day. Don't miss a stay at the Grand, even if you aren't launching a San Diego startup. Do you have experiences like this that you want to share? We are looking for travel bloggers and influencers for our 2019 launch.